I made this delicious Asparagus Appetizer using SPLENDA® Sweeteners as a part of a sponsored post for Socialstars #SplendaSweeties #SweetSwaps. 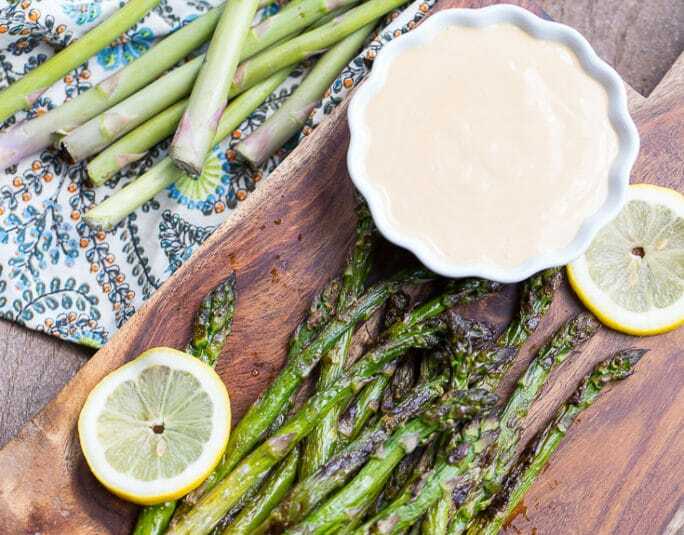 Grilled Asparagus served with a Wasabi-Soy Dipping Sauce makes an easy and delicious appetizer for spring and summer entertaining. 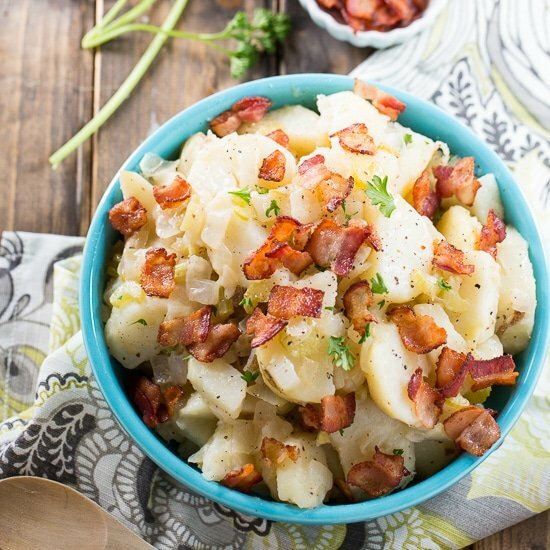 This recipe tastes fresh and flavorful and can be prepared in just minutes. Fresh asparagus is drizzled with olive oil, sprinkled with a little salt, and grilled until tender. If you don’t want to heat up an outdoor grill, using a grill pan is quick and easy and works just as well. Grilling asparagus really heightens its flavors and I love the way it tastes with a little char on the outside. 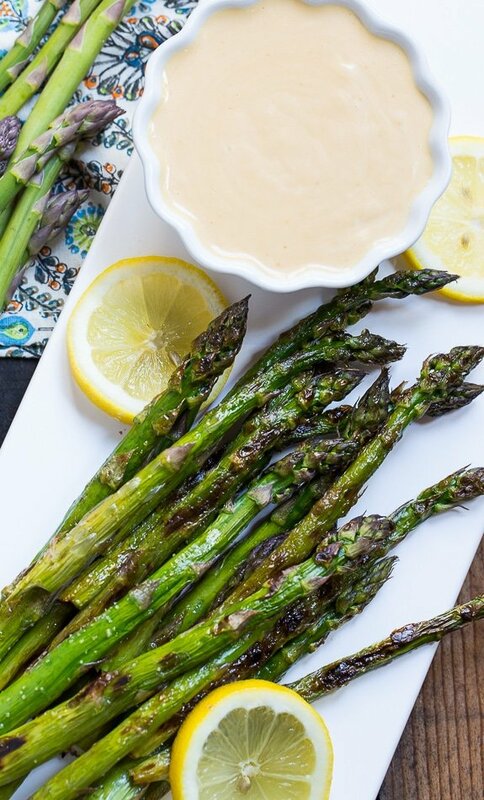 Grilled Asparagus with Wasabi-Soy Dipping Sauce makes a great stress-free appetizer for having friends over. Not only does the asparagus only take minutes to grill, it can be made ahead of time and reheated or even served cold. The sweet and savory Wasabi-Soy Dipping Sauce is addictive. This Asian-Flavored dip can be made a day in advance for easy last minute prep. It is made from just 4 ingredients: reduced-fat mayonnaise, soy sauce, SPLENDA® Brown Sugar Blend, and wasabi paste. 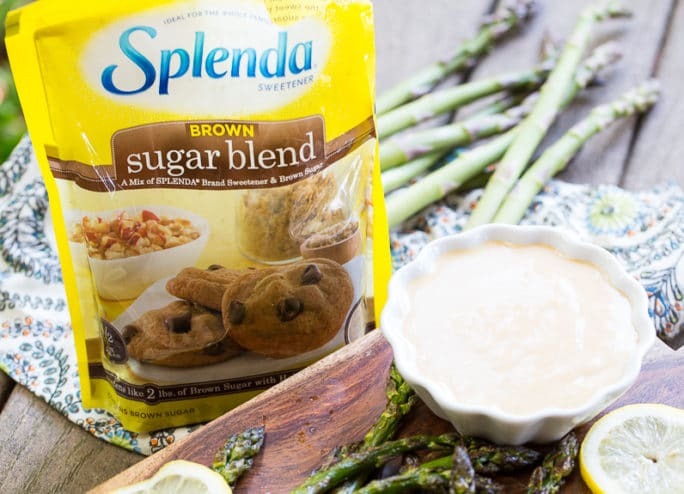 SPLENDA® Brown Sugar Blend is a mix of SPLENDA® Brand Sweetener and brown sugar and it is especially useful for baking. One half cup of SPLENDA® Brown Sugar Blend can be used to replace 1 cup of brown sugar. SPLENDA® Sweetener Products offer the sweetness of sugar without all the calories. They can be used in baking, cooking, and beverage making. The Sweet Swaps Program is dishing out hundreds of ways to save calories by swapping full sugar for SPLENDA® Sweetener Products. Follow SPLENDA® Brand on Facebook, Twitter, Pinterest, and Instagram to learn more about reducing your sugar intake with Sweet Swaps. Fresh Grilled Asparagus served with a Wasabi-Soy Dipping Sauce makes an easy spring and summer appetizer that can be made in just minutes. Cut off tough ends of asparagus and discard. Toss asparagus with olive oil and sprinkle with salt. Grill for 5 minutes, or until tender. In a small bowl, mix together mayonnaise, soy sauce, SPLENDA® Brown Sugar Blend, and wasabi paste. 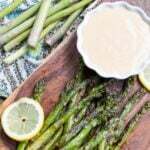 If desired, squeeze fresh lemon juice over grilled asparagus. This entry was posted in Appetizers, Sponsored and tagged asparagus, noads, sponsored. Bookmark the permalink. This asparagus looks gorgeous! It is 11 at night and now I am craving it! 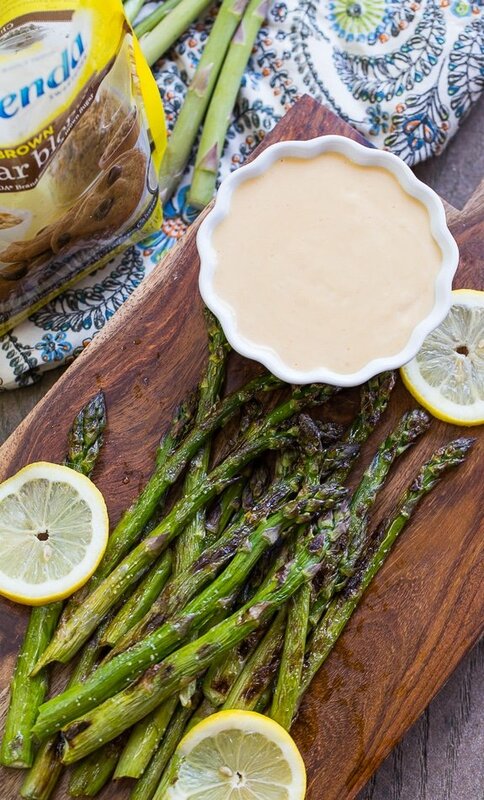 We love grilled asparagus! 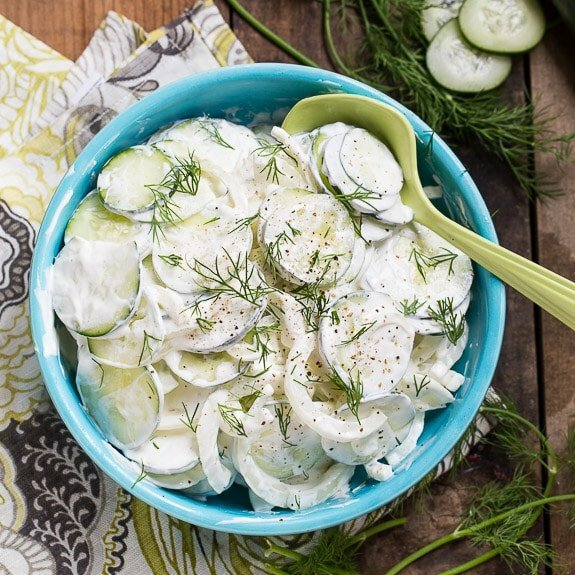 Great idea to pair it with a dipping sauce! I love, love, love asparagus, grilled or otherwise. In fact, it’s my favorite vegetable, so you know that I’m totally digging this. And, as a complete spice lover, that wasabi-soy dipping sauce sounds like the perfect accompaniment! I’ve been eating bunch after bunch of grilled asparagus so why haven’t I thought to make a nice dipping sauce like this? I love the sound of the wasabi-soy! Pinned. This dipping sauce sounds fabulous!! It takes takes asparagus to a whole new level I’m sure! Oh wow, those asparagus sure do look perfectly cooked! I love when the tips get all caramelized. And that sauce sounds so good! I love wasabi!! Asparagus is one of my favorites especially when it’s grilled! This looks incredible, Chrstin! Love the wasabi soy dipping sauce! 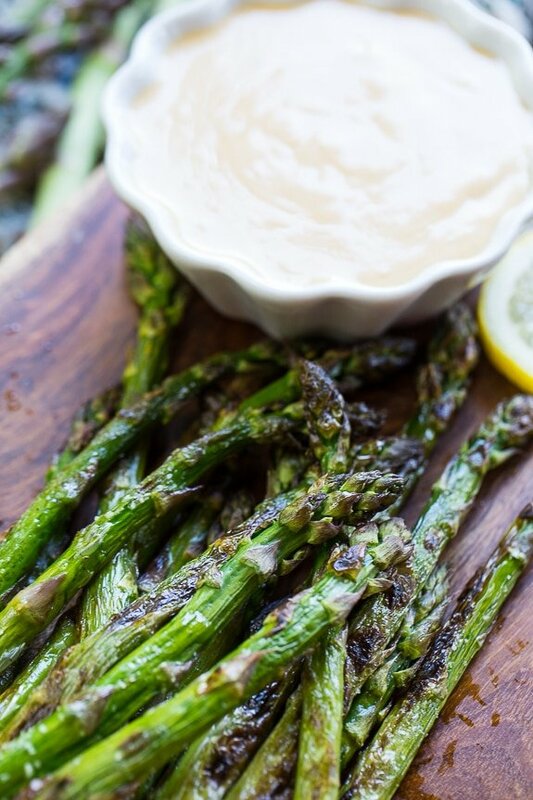 Grilled asparagus is my absolute FAV this time of year so I’m totally swooning over this! Love that wasabi dipping sauce too! 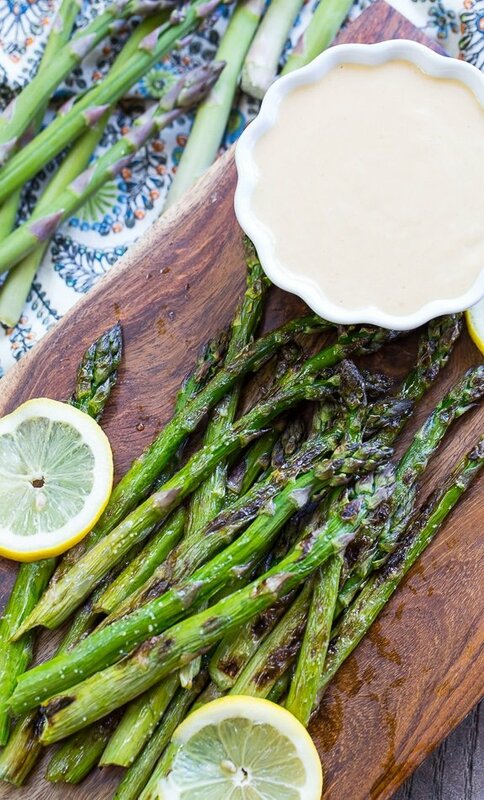 Asparagus is my favorite veggie to whip up, especially in the summer! This looks fantastic, Christin! I love the wasabi dipping sauce. So creative and flavorful! I love that dipping sauce! Your grilled asparagus looks so delicious. I never thought to make a wasabi soy dipping sauce to go with it. I will have to see is the splenda brown sugar has come to Hong Kong yet as this would be a great addition to so many needed recipes. What a great way to spice up asparagus! This sounds great, Christin!